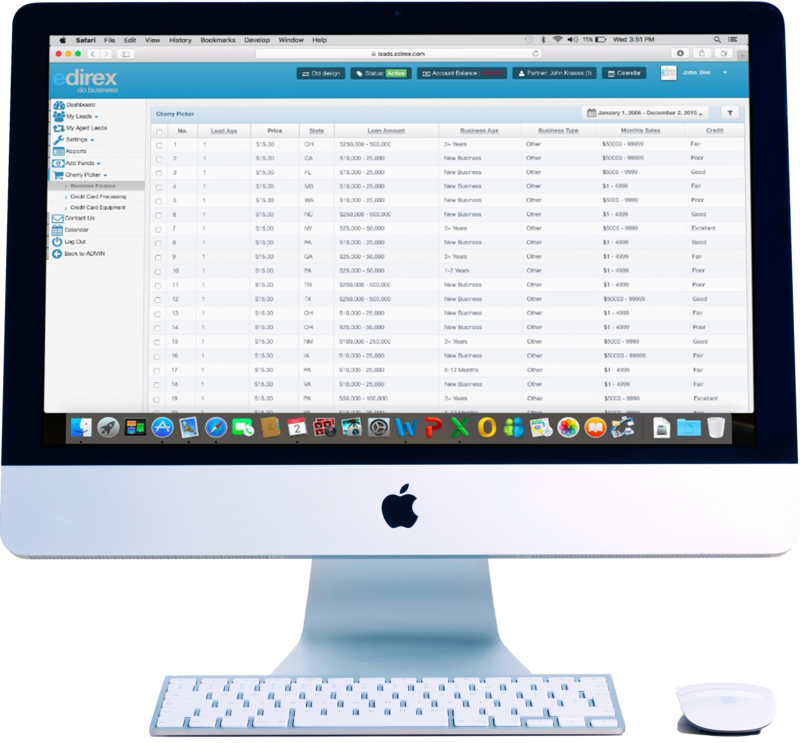 eDirex helps businesses automate their sales and marketing processes. Our team has helped hundreds of businesses streamline their sales and marketing processes. Contact us today to learn more about how eDirex can help you grow. eDirex is your online compass, always pointing you in the right direction. Blaze your own path with our software, or let us lead the way and show you the light. The choice is yours. Our system lets you choose the best leads for your strategy. Organize and scale your efforts with custom software. Grow your business with traditional, digital, and social media tactics. Build a brand and create content that your customers will love. Build a brand a brand and create content that your customers will love. Get started with free resources. Take advantatge of one of our free resources. Both of these tools are designed to help you know where your business stands at this very moment. Want a snapshot of how your business is (or isn't) showing up in your local listings? Use our free tool to get instant feedback. The first step towards a higher search ranking is knowing where you really stand. This is exactly what our report card tells you. eDirex offers businesses a full suite of resources and tools to go to the next level. Our CRM can be built with your specific goals and objectives in mind. A well managed lead and sales funnel is proven to help businesses grow. Use our CRM to create automated email campaigns when leads match specific criteria. We provide a strategy and plan for your business to be found on the web. Every business needs a professional and functioning web presence. We build sites to stand the test of time. We connect you with leads perfect for your business. We have packages for any size business. Our Social Media experts establish your presence in every place customers go to learn about who you are. Our team can help pair you with the services your business needs to grow. Contact us today to learn how eDirex is the best partner for you.